Plain of Jars - Part 1: Trek with me to see the mysterious and fascinating Plain of Jars in the country of Laos. 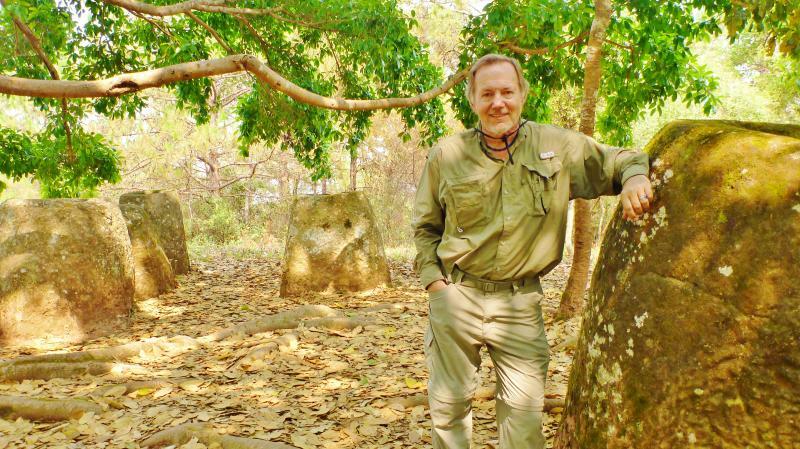 Surviving The Peace In Plain of Jars: This is a two part special which included Part 1 and a production by the US Department of State regarding un-exploded ordnance in Laos and its effect on the population.. Plain of Jars - Part 2: Trek with me to see the mysterious and fascinating Plain of Jars in the country of Laos. Plain of Jars - Part 3: Trek with me to see the mysterious and fascinating Plain of Jars in the country of Laos.